It may be time to ditch the mop. You’ve had your good times, but sometimes you just grow apart. When that happens it’s time to move on to bigger and better things. And as time has progressed, we’ve learned that mopping isn’t the best way to clean your floors anyway. 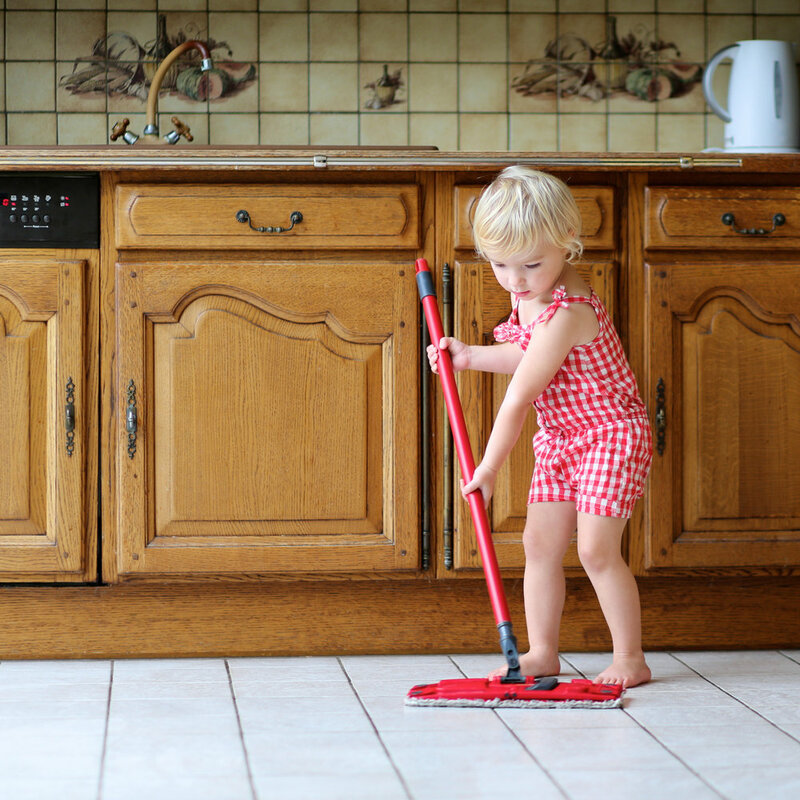 Although often used interchangeably, dirty floors and stained grout are not the same thing. The former usually precedes the latter, and it is attempts to clean the floor that end up staining the grout. Why? Because of two things: our good old friend the mop, and unsealed (or improperly sealed) grout. So, what do we have against mops? For one, they are not cleaned nearly as frequently as they should be. This means you are essentially “cleaning” floors with a dirty utensil, which, among other things, leads to the spread of bacteria and viruses. A quality mop should have a detachable head that can be run through the laundry, meaning you have at least two. We respond to the health-related elements of bacteria and viruses, but your floor appearance will respond to the presence of oil, grease and acids. Acids will destroy the existing seal. Oils and grease will settle into open pores, darkening them and creating a resistant dirty appearance that now requires an oil removing cleaner to break-up, lift up and remove. Cleaning an open pore is as easy as cleaning the bottom of a test tube with a sponge; you are not going to get to the bottom and get it all out. BUT, if you stopper the test tube it is easy to keep it clean – same with your floor – the top is easy. Think of it this way: unless you thoroughly clean your mop after each use, all you are really doing is pushing dirty, contaminated water throughout your property… and then saving some for next time. And nobody wants that. If your grout is unsealed, you are adding insult to injury. The porosity of the unsealed grout will absorb the dirty water, resulting in discoloration and stains. Thankfully, MARBLELIFE is here to save the day, and your floors! Rethink your mop and try our MARBLELIFE® Marble & Travertine InterCare Cleaner instead. 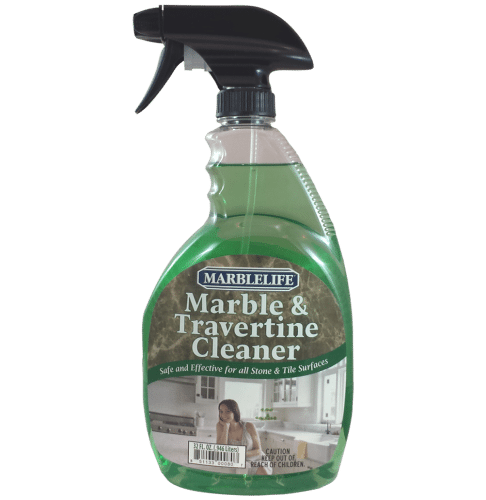 MARBLELIFE Marble & Travertine Cleaner offers phenomenal ability to grab oil and grease, lift it off and out of your stone floors and allow water to carry it away. Yes, the magic is in the surfactant technology that can hide oil from the very water being used to carry it away. Marble and stone safe, this cleaner leaves behind a streak-free shine without harsh chemicals or strong odors. We recommend using a microfiber towel (that can be washed after each use) instead of a hard-to-clean mop. Try this – place some oil on a mirror – and see how effective and magical MARBLELIFE Marble & Travertine Cleaner really is, cleaning the mirror with ease. Built for stone, but amazing across all hard surfaces… we took care of the hardest ones making the others easy. Watch your savings pile up by using this multi-purpose cleaner for all your surfaces including floors, countertops, showers, vanities, bar tops and more. You can rest assured that your cleaner is not only effective for all your natural stone, it is also environmentally friendly. 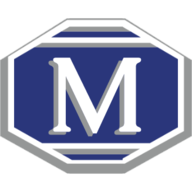 As always, if you ever have a question regarding stone care or maintenance, call your local MARBLELIFE office and one of our highly knowledgeable Stone Craftsmen will be happy to assist you.